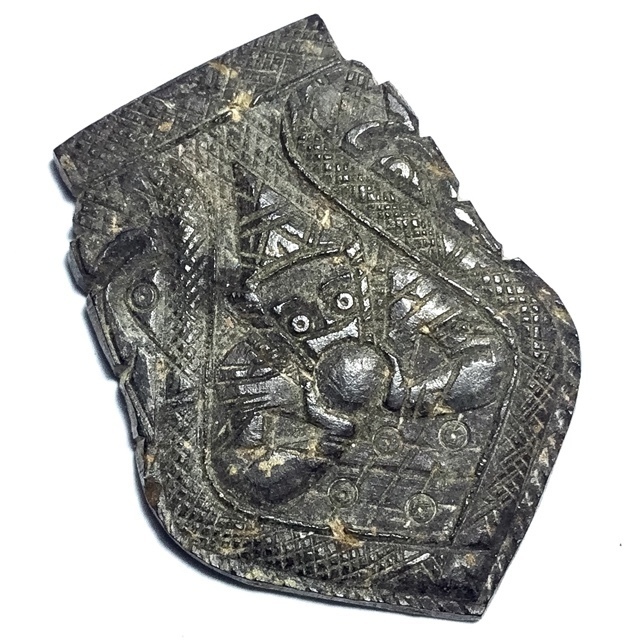 Presenting a Pim Niyom Master Class Exhibit of a very rare and beautiful old hand carved Pra Rahu Asura deva amulet, with the classic and preferred features of the Pim Sema Kwam. 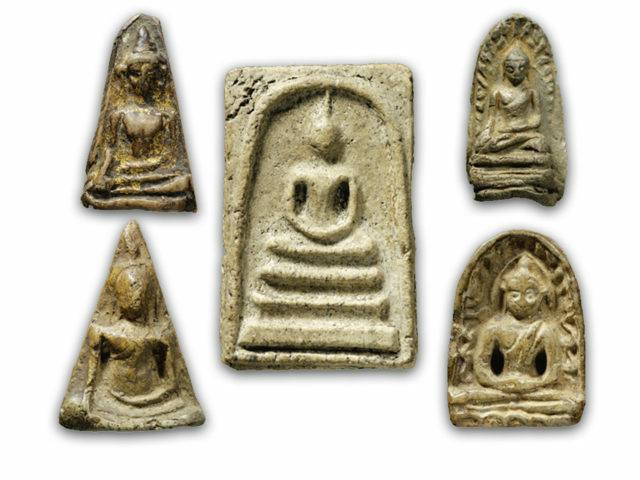 This exhibit is visibly recognisable as having been carved by one of the preferred master-artisans of Wat Sri Sra Tong, and contains all of the desired traits necessary to make this a Pim Niyom Master-Class amulet of Showcase Quality. The front face Bears the image of Pra Rahu Asura Deva, swallowing the moon and sun, the borders of the amulet have been fashioned with Masterfully made decorative carvings in the 'Sema Kwam' reversed shield form, for which the Pra Rahu Amulets of Wat Sri Sa Tong are so famous for. 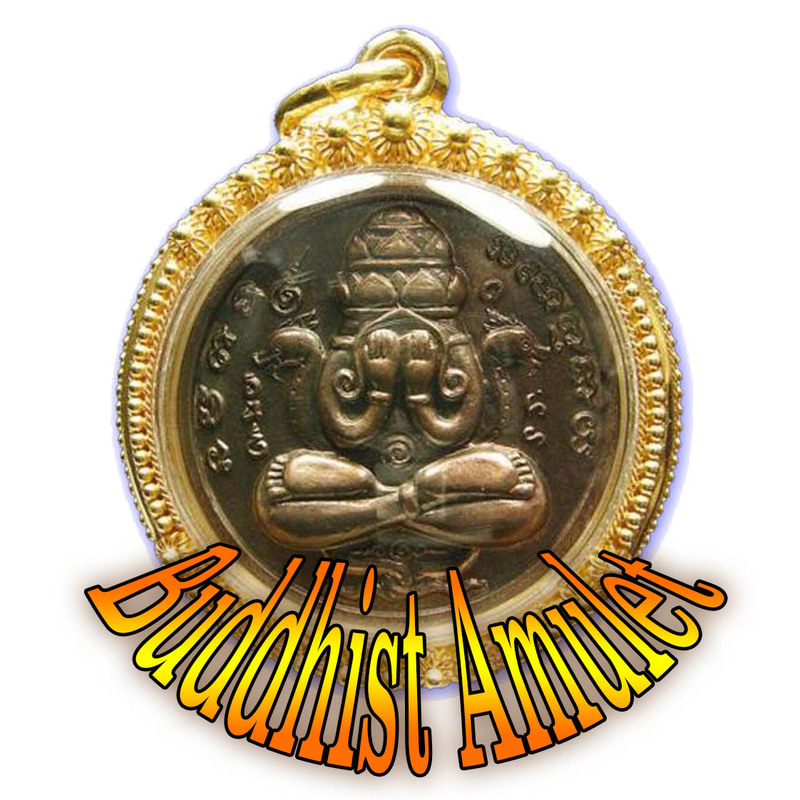 The amulet is also very flat and slim, which is an effect so very difficult to achieve, but which the Wicha of Luang Por Noi allows to fashion the curve out of the coconut chell by soaking the shells in sacred oils before they are carved. The rear face has been inscribed with the full formula of inscriptions from Luang Por Pra Ajarn Pin, completing the list of desired traits.